Come Experience the Kopren Motors Difference. 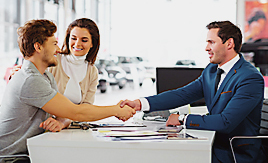 Click here to learn why we're different than other car dealers. 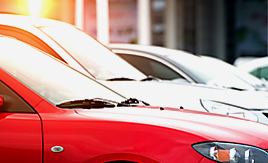 We carry a great selection of quality-inspected, pre-owned vehicles. 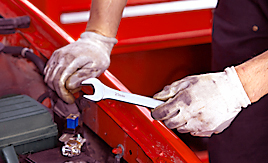 We provide professional auto service and repair. 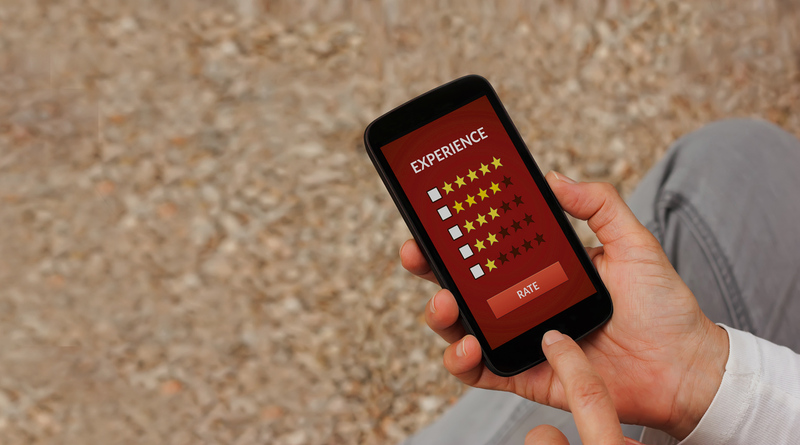 ...See what our happy customers have to say about us! We value your opinion. Send us your feedback! Click here to apply online now! Dependable wheels, great deals! At Kopren Motors you're not a number, you're a priority. We don't sell cars, we build relationships. 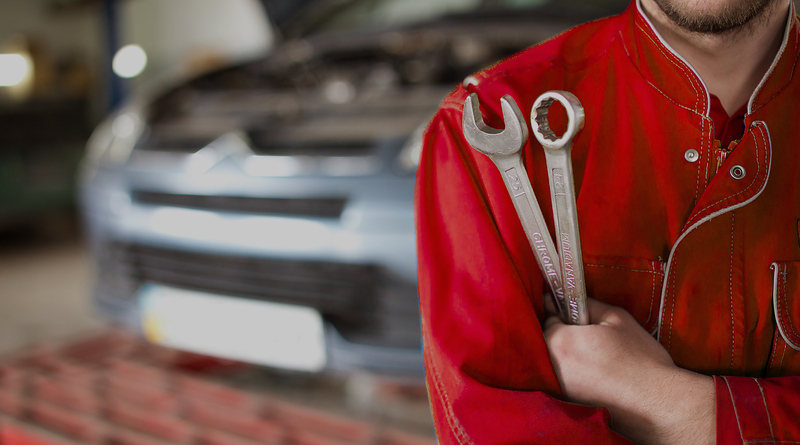 We offer vehicles with a lifetime engine warranty so you know you are getting a reliable automobile. 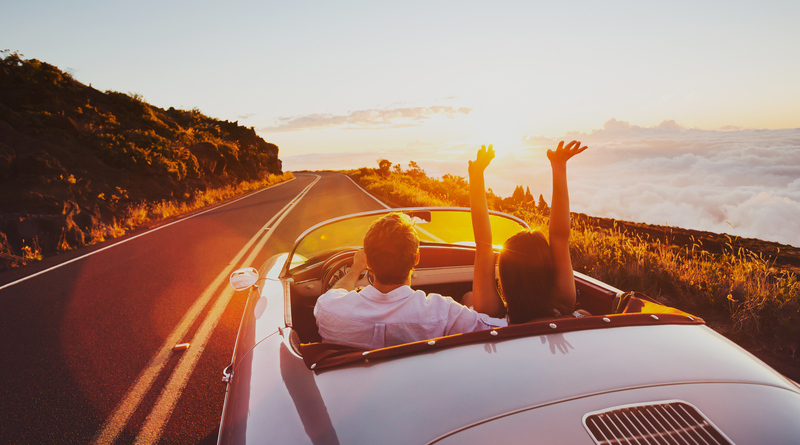 Get added peace of mind with our 3 month / 3,000-mile warranty, with upgraded benefits! Welcome to Kopren Motors located in Rapid City SD! We have the best selection of quality used cars, trucks, vans, sedans, and SUVs in Rapid City SD. We also include a Lifetime Engine Warranty on our vehicles that are 5 model years or newer and have less than 60,000 miles at the time of sale. Feel free to Browse our entire online inventory. 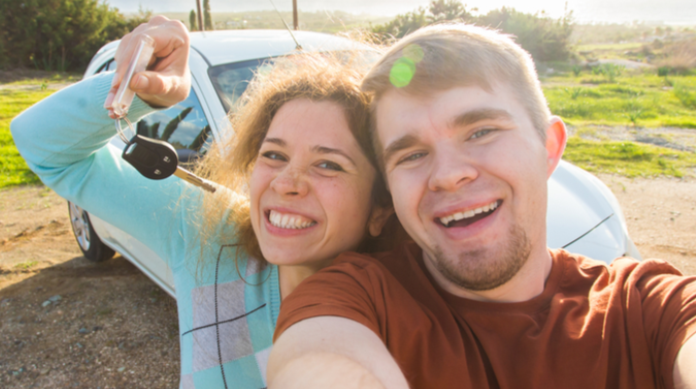 Once you've found that special vehicle, go ahead and fill out a quick and easy credit application. You'll soon see why Kopren Motors in Rapid City is your home for a Great Pre-Owned car, truck, or SUV at a Great Price! Call Today! 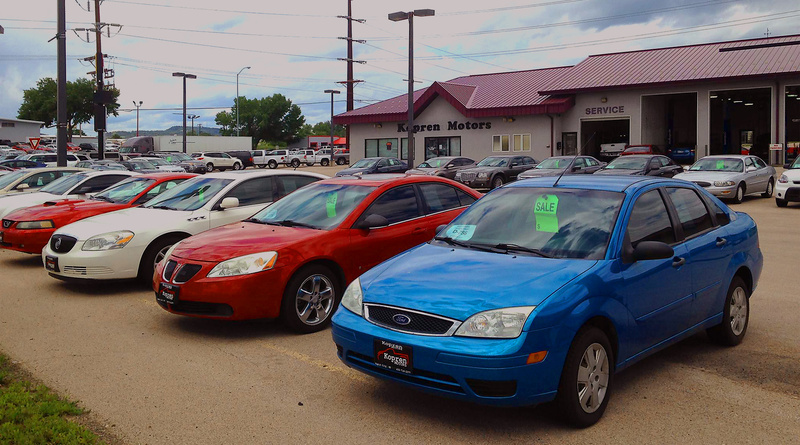 Kopren Motors in Rapid City, SD, is a family owned dealership. We are also a proud member of the South Dakota Independent Auto Dealers Association and were selected as Quality Dealer of the Year. 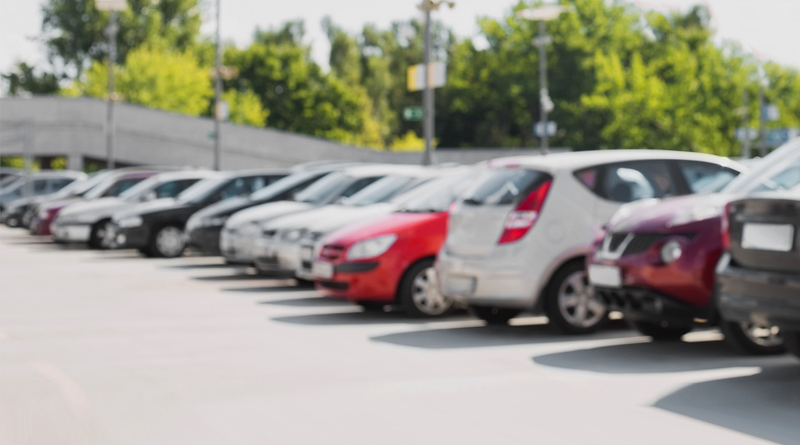 Kopren Motors in Rapid City SD has been assisting the car buying public in Rapid City SD, Sturgis, Spearfish, Belle Fouche, Gillette and surrounding areas since 2005. I can edit whatever I want! We offer all types of financing at our dealership. We can get you financed regardless of your current credit situation. Bad Credit OK! Repossessions OK! No Credit OK! Give us a call today and we will get you approved. Kopren Motors | Used Cars Rapid City SD has been visited 11,733,780 times.